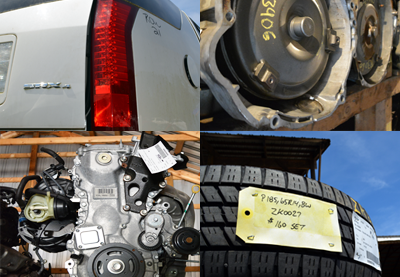 CALL US LIVE for the Best & Most Complete Used Car & Truck Parts Search in NC! 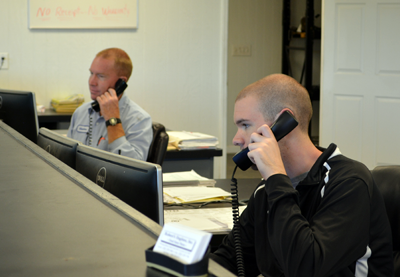 Submit Our Online Parts Price Request Form & Our Used Car Parts Experts Will Contact You! 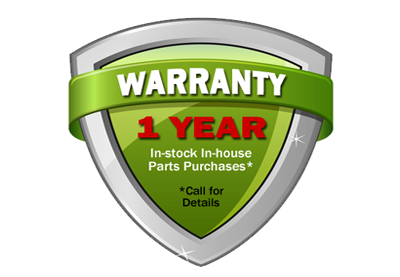 Because some of our used auto parts may be omitted or delayed in entry into our inventory system and because we have access to millions of foreign & domestic auto & truck parts nationwide, we encourage you to call our sales team live for the most complete & accurate parts search and to place your OEM replacement parts order! Robert's Engines Used Auto Parts is a full service auto salvage yard specializing in quality used OEM replacement parts for cars, trucks, vans and SUVs both foreign and domestic. 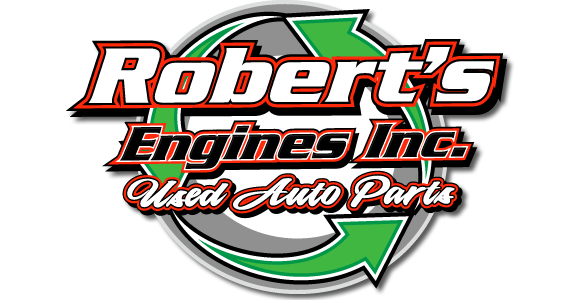 Robert's Engines has been one of the top auto parts recyclers in NC since 1977. Located in Lucama North Carolina just outside of Wilson, Robert's Engines sells recycled OEM parts locally to Wilson, Kenly, Rocky Mount, Greenville, Smithfield, Clayton, Goldsboro, La Grange, Snow Hill, Kinston, Raleigh, Durham, Wake Forest, Louisburg, Roanoke Rapids and more. Robert's Engines, Inc. offers for sale low mileage engines, transmissions, rear ends, suspension, cooling systems and other mechanical parts, insurance quality auto body parts including front ends, bumpers, hoods, fenders, grilles, head lights, tail lamps, doors, interior parts, used tires, wheels, batteries and other auto accessories backed by some of the best used auto parts warranties in the industry. Online used auto parts search tool for NC.